Home » Are you working with the right real estate agent? Does my agent have the proper licensed and credentials? Every agent that provides real estate services in the State of Oklahoma is duly licensed by the Oklahoma Real Estate Commission (OREC). This means that these professionals meet the state’s regulatory standards for this line of work. Find every member of the Midtown Realty, LLC team in the OREC database here. How much experience does my agent have – and in what areas? What do past clients say about the agent? When you do your research on agents, look for client testimonials on their agent websites or social media profiles. You may also ask candidates you interview if they can connect you with previous clients who are willing to share their experiences. An honest and thorough assessment from previous customers can speak volumes about an agent’s capabilities in the field. Does my agent answer my questions and address my concerns? 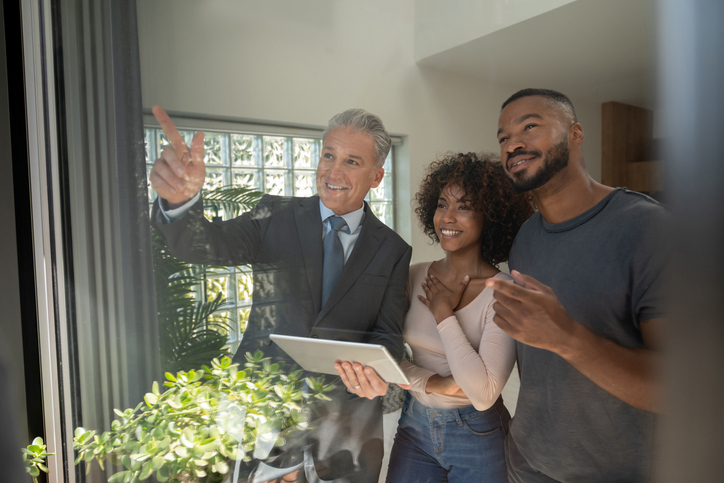 A real estate agent is an expert when it comes to the home buying and selling processes, as well as local area knowledge. You will know you’re in good hands when your agent is able to provide satisfactory solutions to each inquiry or concern you throw their way. Even if your agent is unable to provide a definitive answer right away, it’s alright as long as it means they are taking time to thoroughly look into the problem at hand to come up with the proper response. Does my agent ask me questions? You will want to work with an agent who is inquisitive about your questions and concerns throughout the buying or selling process. This is a great sign that the agent understands your individual circumstances and is adapting along the way to make sure that all your needs are met. Does my agent communicate the pros and cons of each decision? Expertise in the real estate business involves being able to manage clients’ expectations. This is why it’s crucial for agents to have the ability to evaluate and communicate the advantages and disadvantages of important decisions. Your agent should be someone you can trust for an objective point of view that will keep your choices grounded and fact-based. Make your property one of the hottest homes for sale in Oklahoma City, OK. Get professional home-selling assistance from Midtown Realty, LLC. Call 405-600-7276 or email info(at)midtownrealtyokc(dotted)com to learn more.